On the evening of March 27, Young Women in Law (YWL) hosted its annual charity gala at the Arcadian Court. The evening started with cocktails, wine, hors d’oeuvres and cupcakes. As the crowd of lawyers gathered in bundles and networked, they were asked to pause their conversation when Laurel Hogg, a litigator at Blake, Cassels & Graydon LLP and the president of YWL, took to the stage. Her career path has, indeed, featured unexpected turns. One of her first ventures was a caviar farm on the East Coast. There was also an online-deal site called Buytopia. And, after a few more career moves, she co-founded Clearbanc, a capital investment company, where she works today as the CEO. The event raised $45,000 in support of SHAD, an entrepreneurship program for high-school students who excel in science, technology, engineering, arts and math. 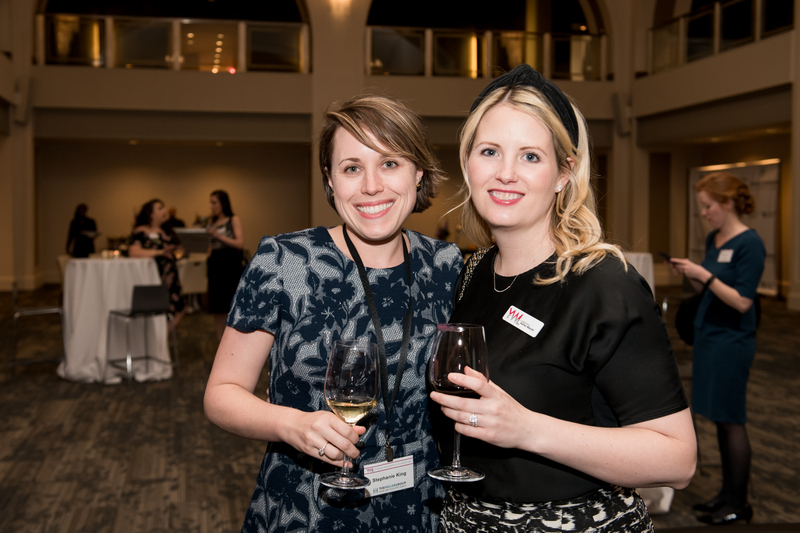 Precedent was the media sponsor of the 9th Young Women in Law Charity Gala. The title sponsor of the gala was the legal-recruitment firm, The Heller Group. To find out more about Young Women in Law, visit the YWL website. Have an event coming up? Invite us to your party!